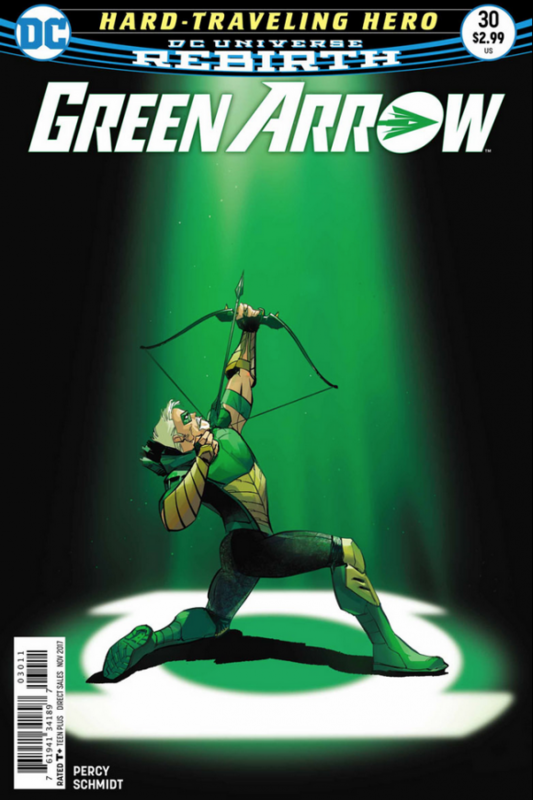 Green Arrow #30, DC. So Oliver Queen’s been Hard Traveling all across the country, teaming up with various heroes, right? But, really, there’s only one guy you’ve been waiting for. Well, here he is: Green Lantern. Really looking forward to this one. By Benjamin Percy and Otto Schmidt. 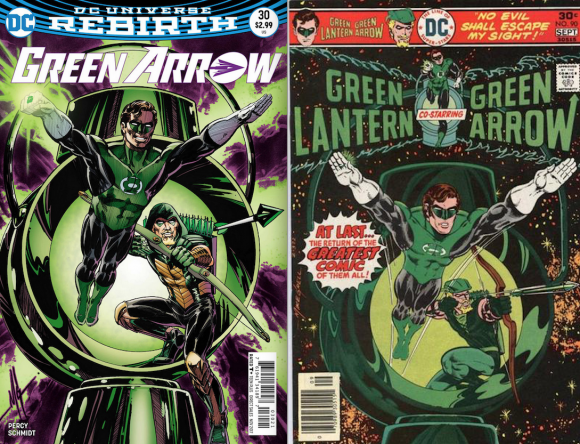 And man, check out that Mike Grell variant on the bottom left, homaging his own Green Lantern #90 from 1976! Sweet Tooth: Book 1, TPB, Vertigo. 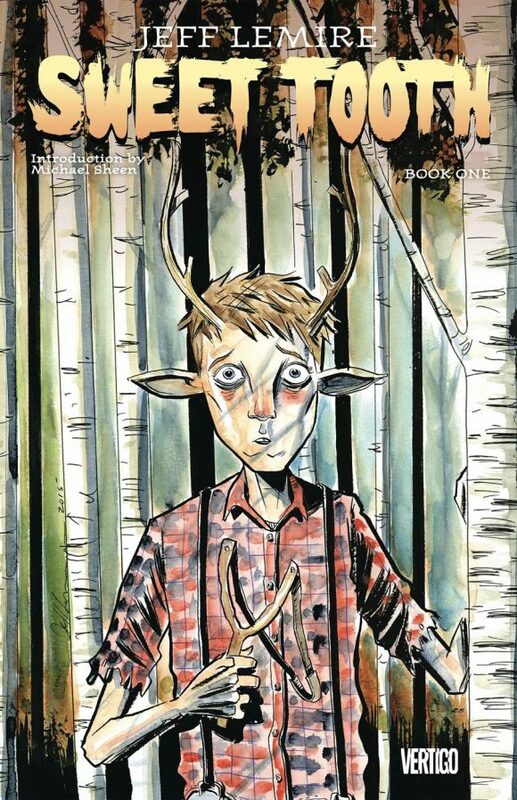 If you’ve never read Jeff Lemire’s superb Sweet Tooth, start with this fresh collection of the first 12 issues. It’s the story of a boy/deer hybrid trying to survive a post-apocalyptic world after a pandemic has laid waste to humanity. This is easily one of my favorite series of the last 10 years and is as moving as it is horrifying. 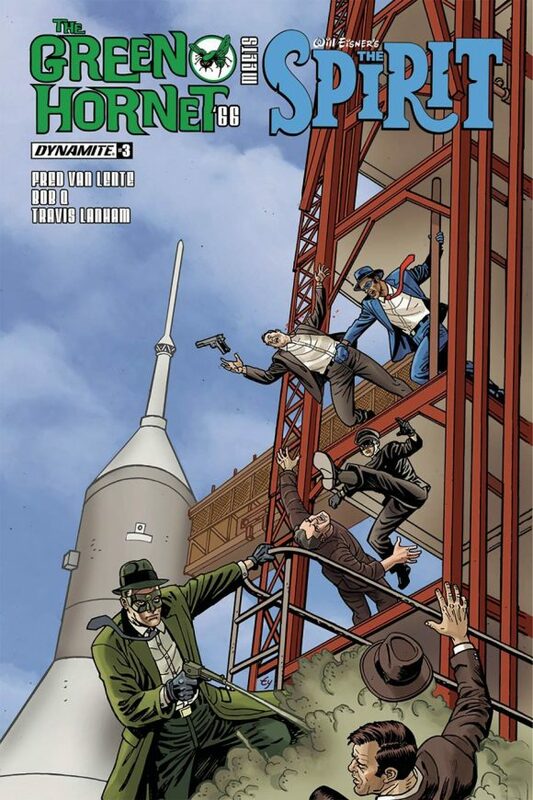 The Green Hornet ’66 Meets The Spirit, Dynamite. 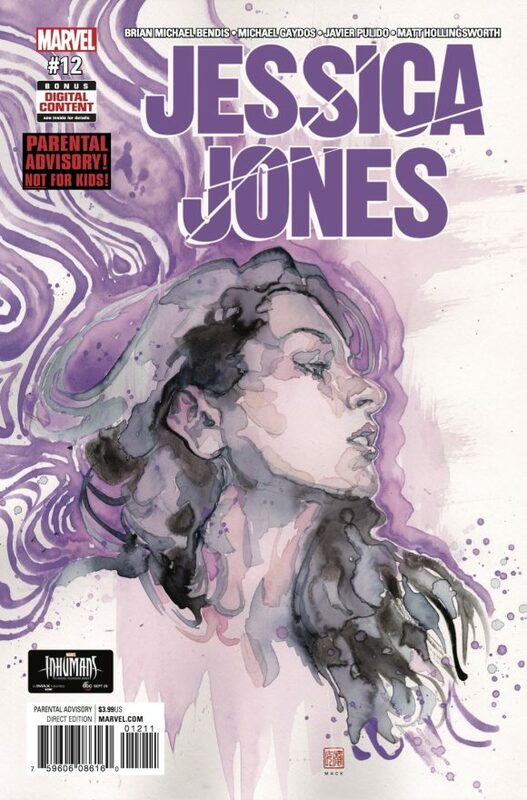 More retro, groovy, pulpy fun by Fred Van Lente and Bob Q.
Jessica Jones #12, Marvel. One of my faves from Marvel. Brian Michael Bendis is on his A game. Great art by Michael Gaydos, Matt Hollingsworth, Javier Pulido and David Mack. 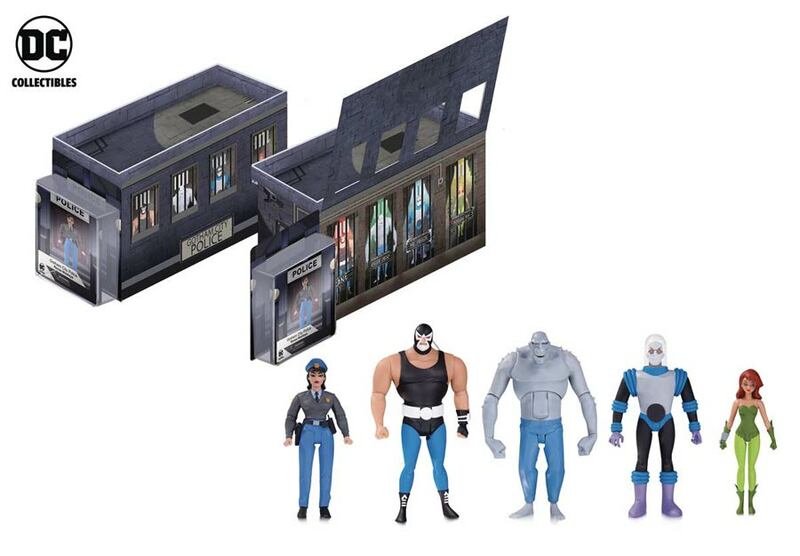 Click here for a SNEAK PEEK. 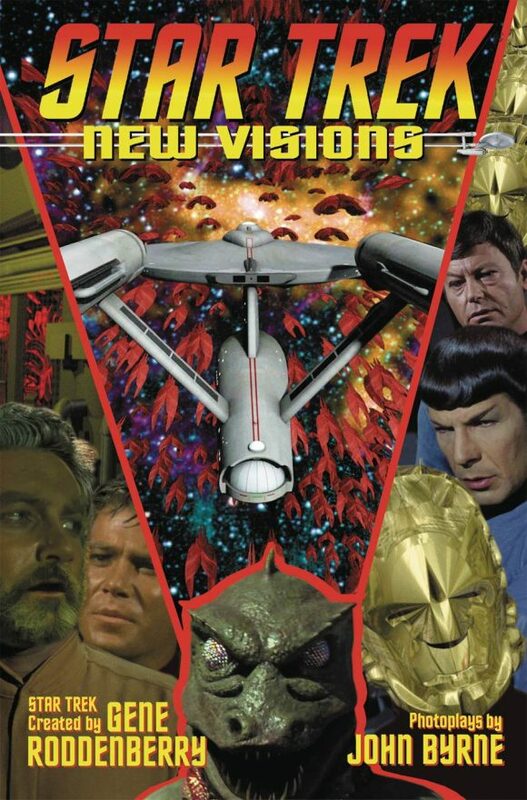 Star Trek: New Visions Vol. 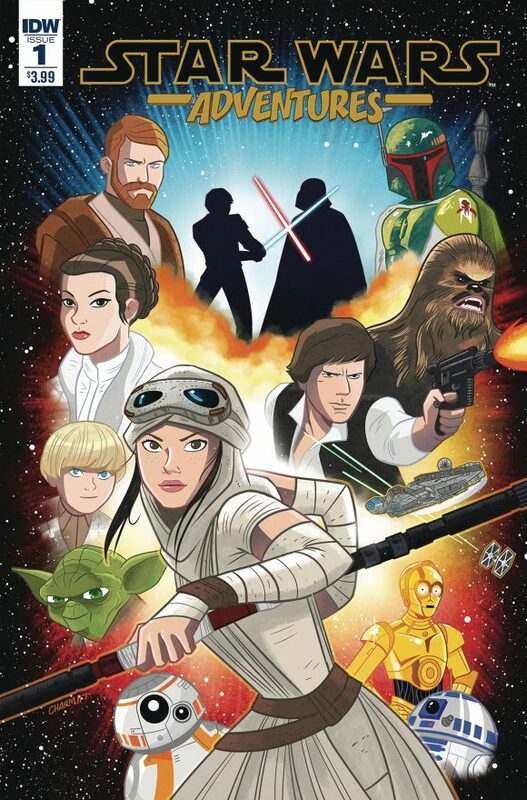 5 TPB, IDW Publishing. A new collection of comics legend John Byrne’s utterly charming photo-comics. These are always fun. 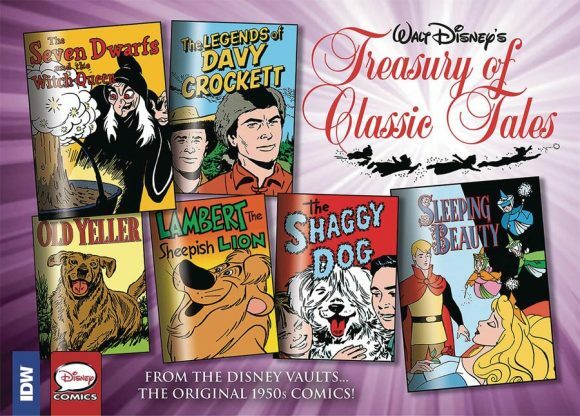 Walt Disney’s Treasury Of Classic Tales Vol. 2 HC, IDW Publishing. Some rare, never-before-collected Disney strips here, including Snow White, Sleeping Beauty and Davy Crockett! Walt Disney’s Mickey Mouse Vol. 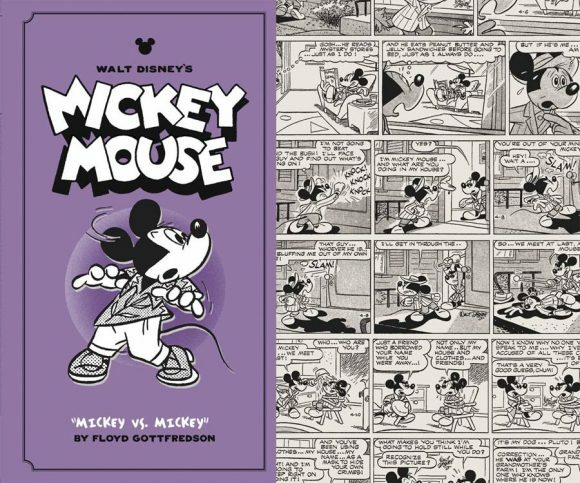 11: Mickey vs. Mickey HC, Fantagraphics. More of the great Floyd Gottfredsen Mickey strips from the Golden Age of newspaper comics!